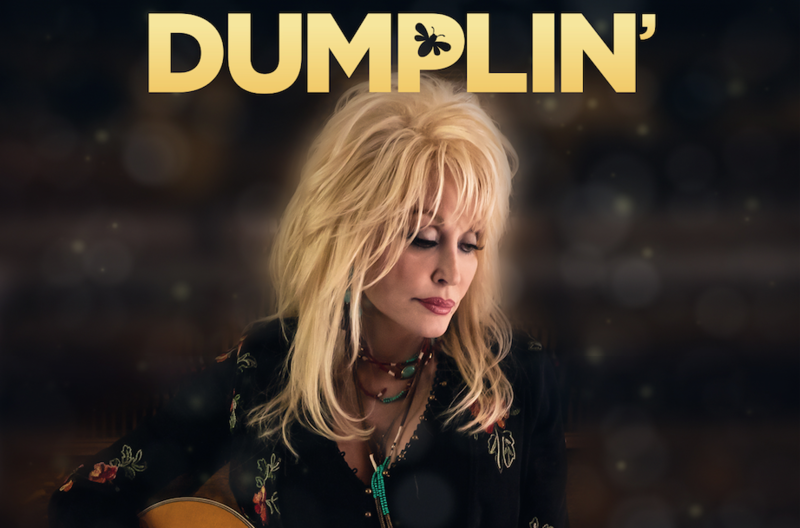 Dolly Parton has earned a Golden Globe nomination for her original song “Girl In The Movies,” featured in the movie Dumplin’, starring Jennifer Aniston and releases Friday, Dec. 7. The track is nominated for Best Original Song-Motion Picture at the upcoming 76th awards show, slated to air Jan. 6 on NBC. Other tracks nominated in the category include “All The Stars” (Black Panther), “Requiem for a Private War” (A Private War), “Revelation” (Boy Erased), and “Shallow” (A Star Is Born). Parton has previously earned five Golden Globe nominations. In 1981, her track “9 To 5” was nominated for Best Original Song, while Parton was nominated in the categories New Star of the Year in a Motion Picture and Best Motion Picture Actress–Musical/Comedy, for her work in Nine To Five. In 1983, she was nominate for Best Actress In A Motion Picture—Musical/Comedy for her work in The Best Little Whorehouse In Texas. In 2006, her song “Travelin’ Thru” (Transamerica) was nominated for Best Original Song.